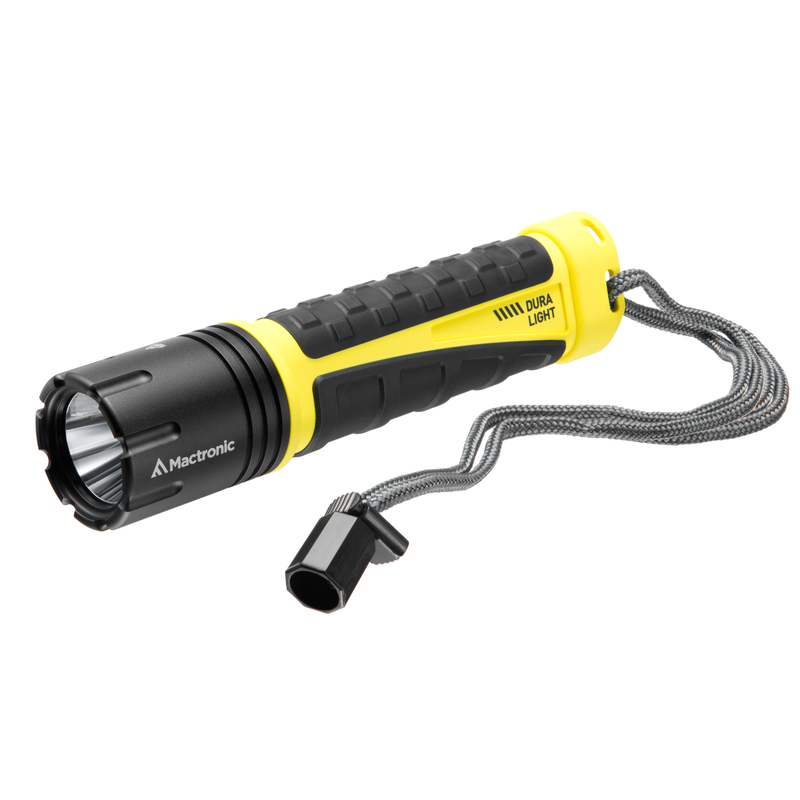 Rechargeable LED flashlight 500 lumens to be used in hard conditions. 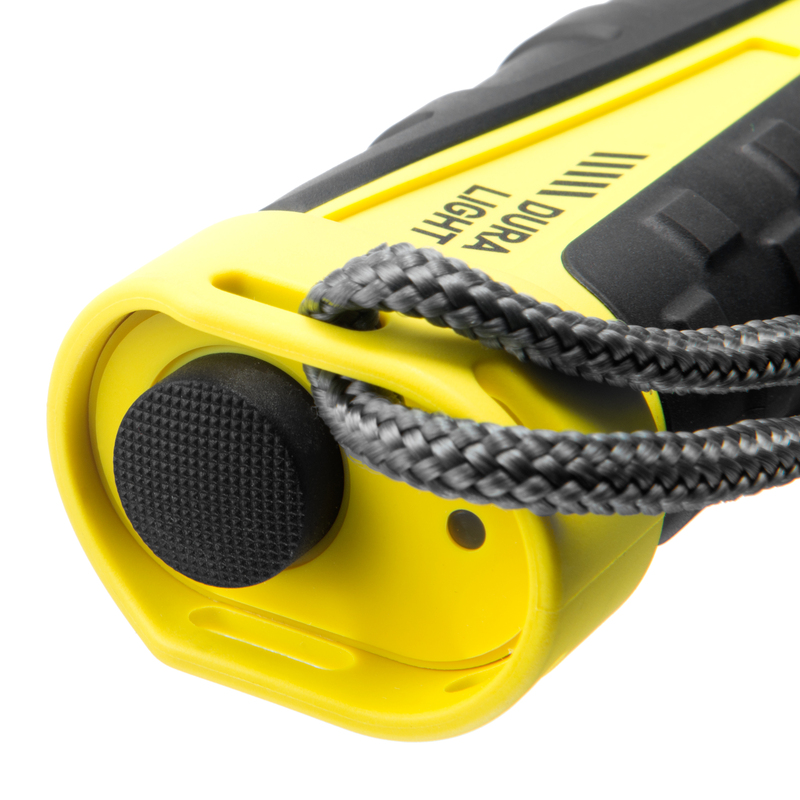 The rubber coating on the robust polymer body provides a solid grip, even with gloved hands. 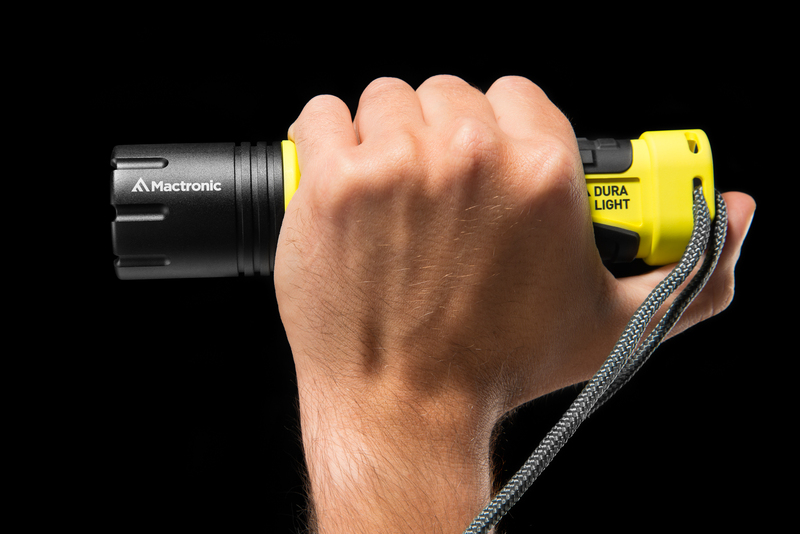 High shock resistance protects the flashlight from mechanical damage due to drops and daily heavy duty. A built-in indicator makes it easy to check remainig battery life. 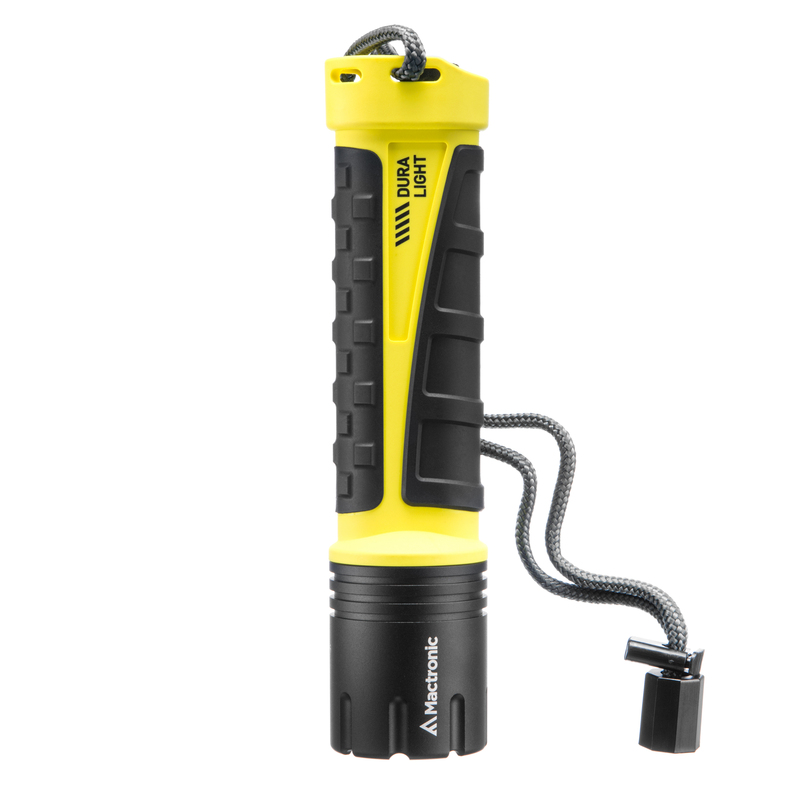 Quickly charge the flashlight via USB or 230V adapter.